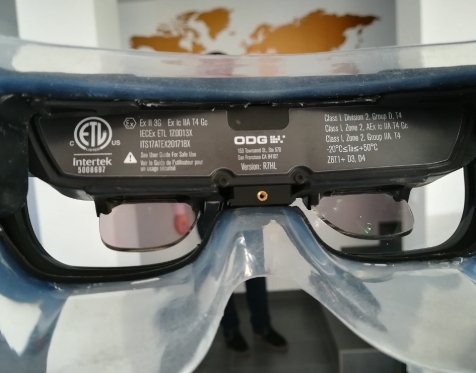 As shown recently, we started the tests of AR Assistance on ODG R7 HL smart glasses, the super-certified version of the regular ODG R7. The next tests will be for iOS. We will keep you updated. A new proof that HOLISUN is in the top of European R&D. These days a new European project starts - e-Functionizer, in a partnership with Polish company 7bulls. The objective of the project is the design of serverless clouds and computational balancing in the case of world-wide AR-based services. We love art in HOLISUN and we like to be surrounded by art. We have proven so far that what we do is art. State of the art. 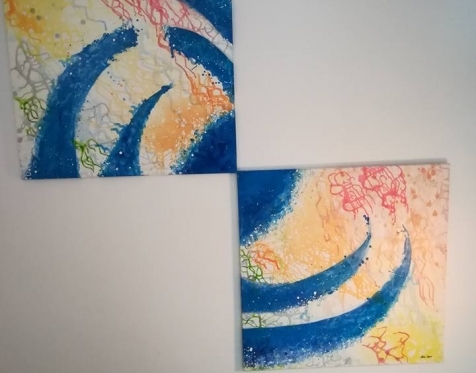 Now we display art on the walls of the company. The first step is the partnership with the Saudi Mamdouh Gazi Al-Wiswis, which has just been signed. We wish all the best to the Saudi Mamdouh Gazi Al-Wiswis Group, together with our partners. When talking about augmented reality, one definitely takes into account the video camera features. 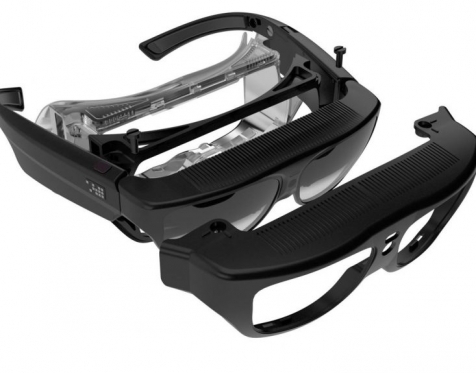 Therefore, we summarize these features for the most cited smart glasses on the market. 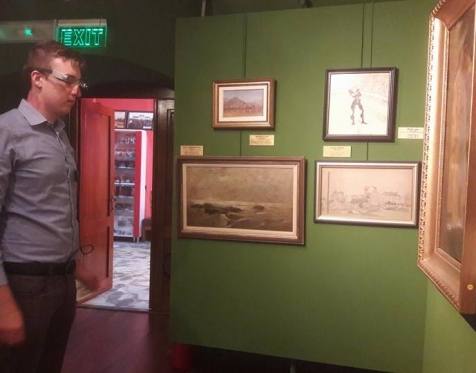 The expertise brough itnto the consortium by HOLISUN is abotu augmented reality. Between 17 and 19 September, HOLISUN will attend the MES Fall in San Antonio, Texax, USA.